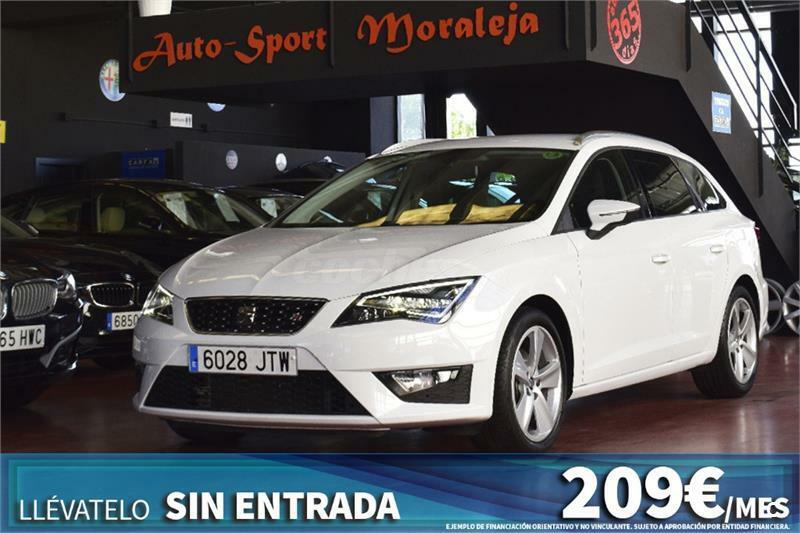 SEAT Leon 2.0 TDI 150cv DSG6 StSp Style 5p. 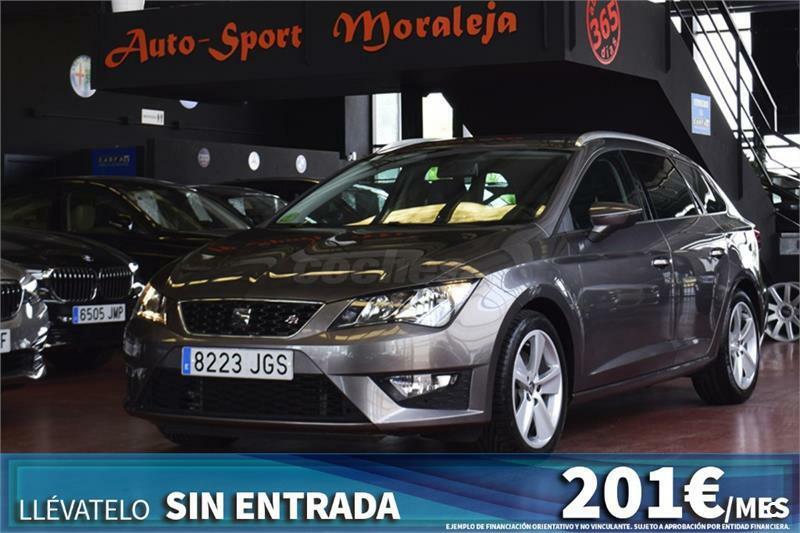 SEAT Leon ST 2.0 TDI 150cv DSG6 StSp FR 5p. 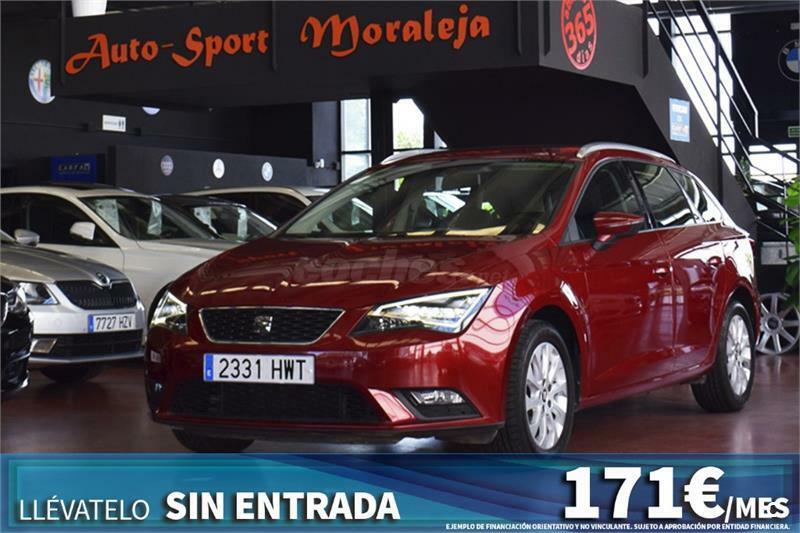 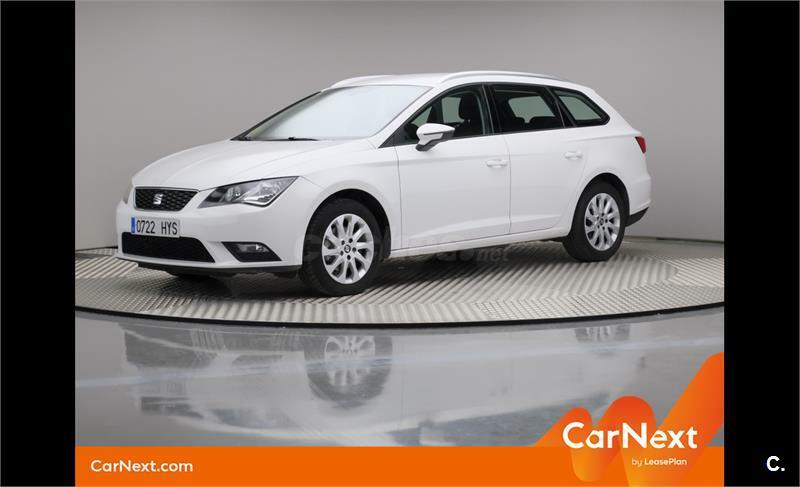 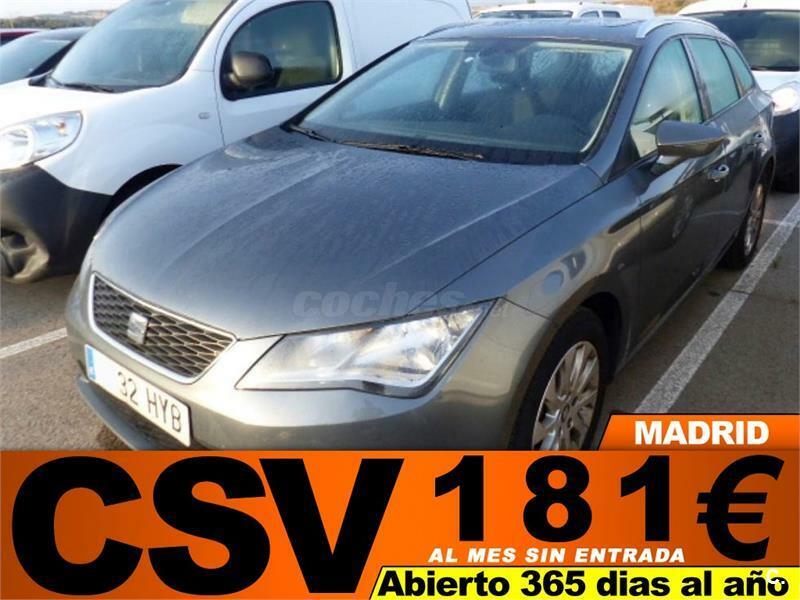 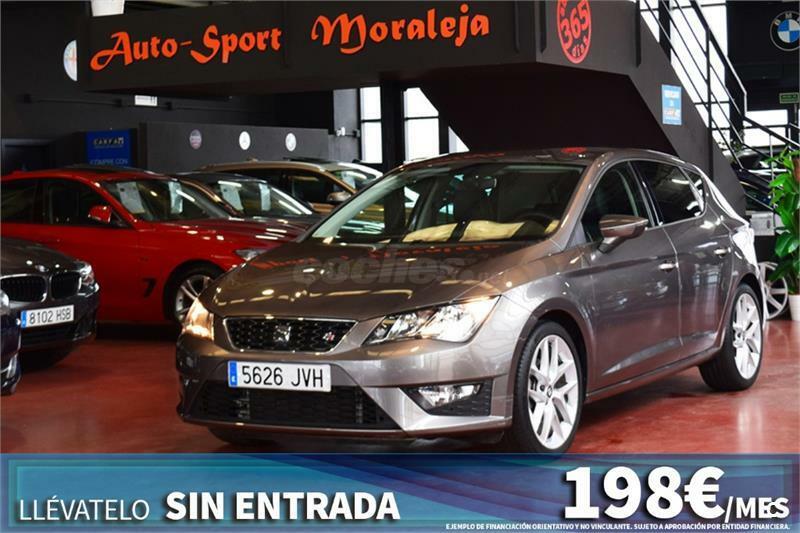 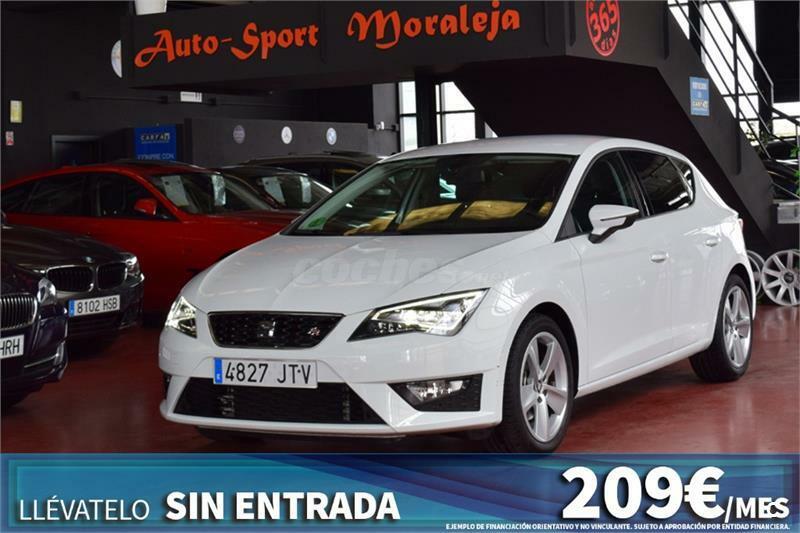 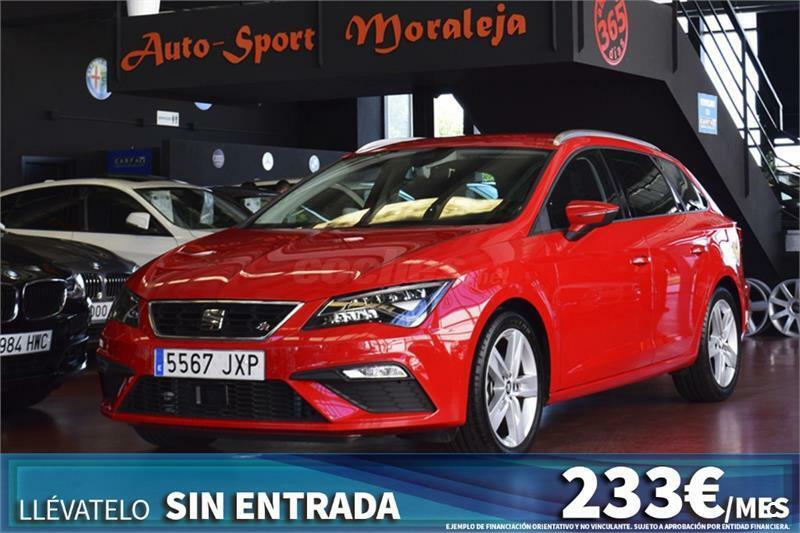 SEAT Leon ST 2.0 TDI 150cv StSp FR 5p. 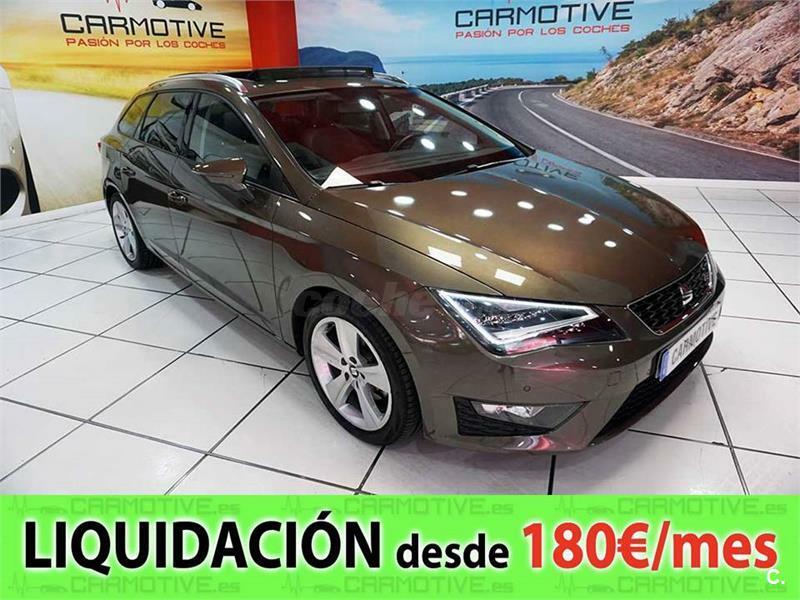 SEAT Leon 2.0 TDI 110kW 150CV StSp FR Plus 5p. 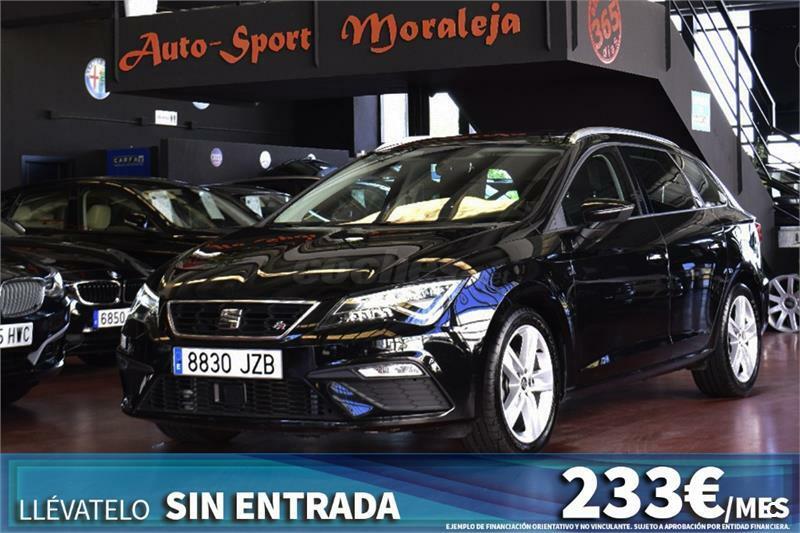 SEAT Leon ST 2.0 TDI 184cv DSG6 StSp FR 5p. 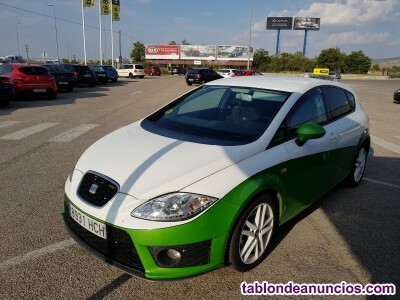 SEAT Leon ST 2.0 TDI 150cv StSp Style 5p. 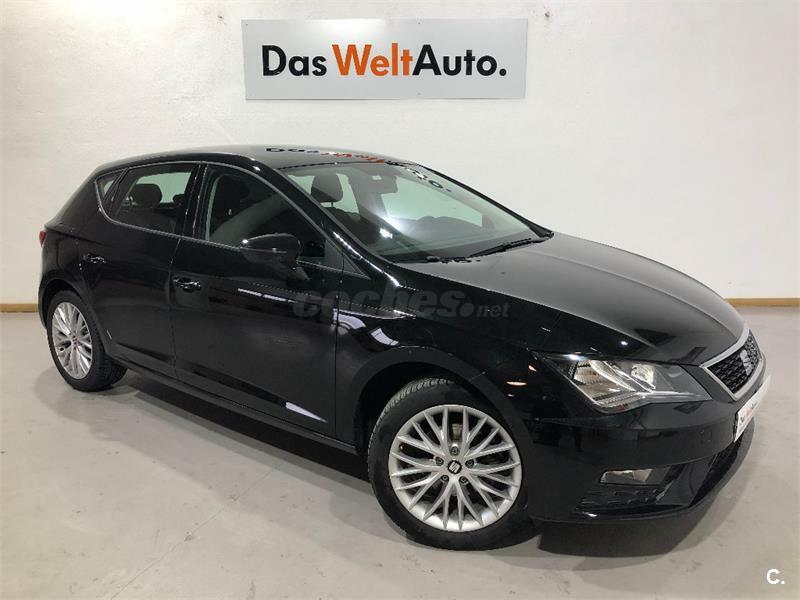 SEAT Leon ST 2.0 TDI 110kW DSG6 StSp FR Plus 5p. 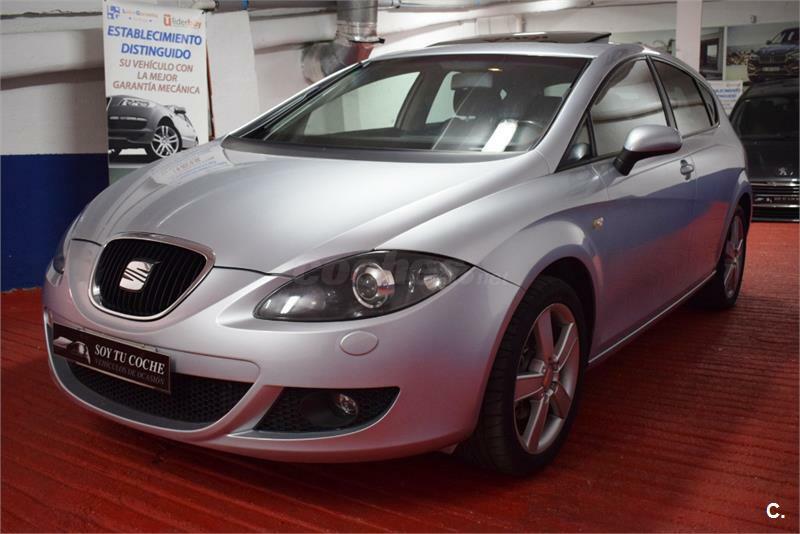 SEAT Leon SC 2.0 TDI 150cv DSG6 StSp FR 3p. 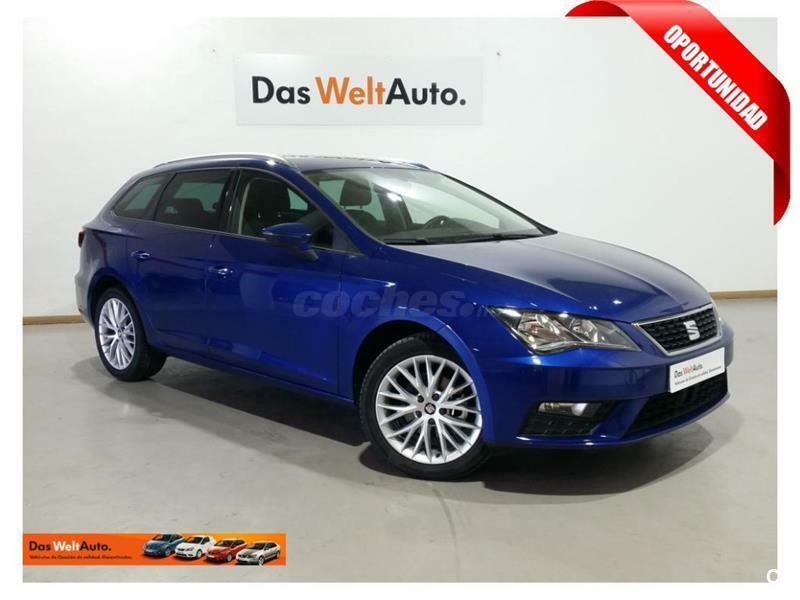 SEAT Leon ST 2.0 TDI 110kW StSp Style Plus 5p. 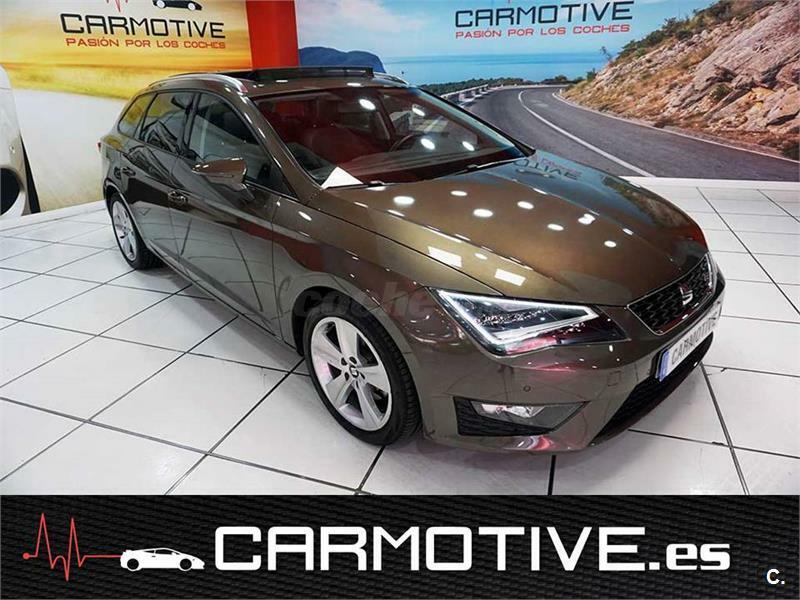 SEAT Leon 2.0 TDI 110kW 150CV StSp Style 5p. 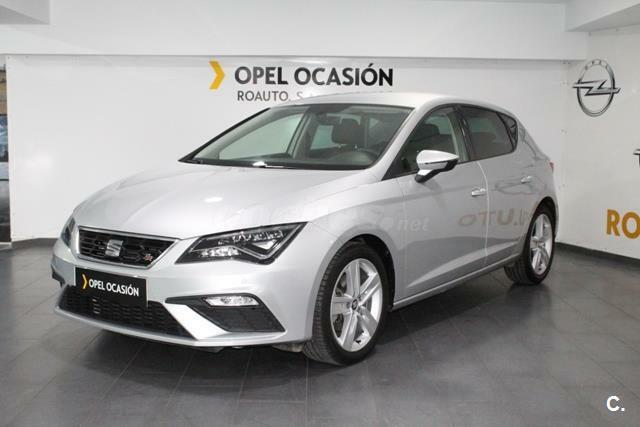 SEAT Leon 2.0 TDI 135kW 184CV StSp FR Plus 5p. 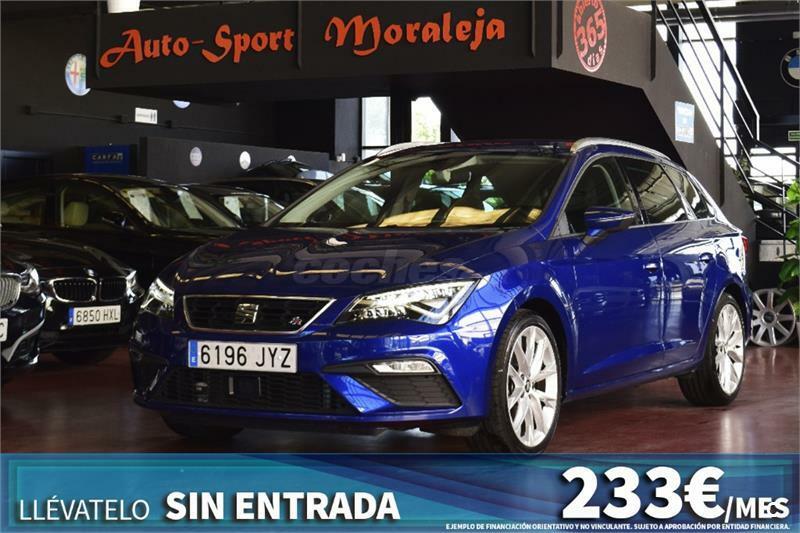 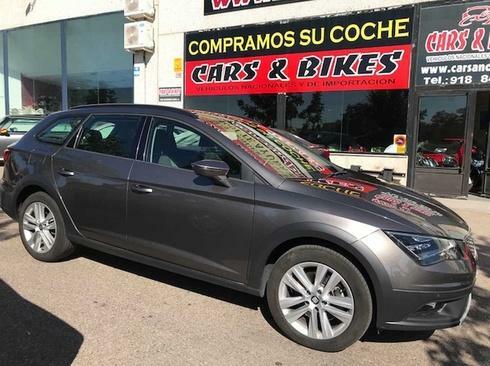 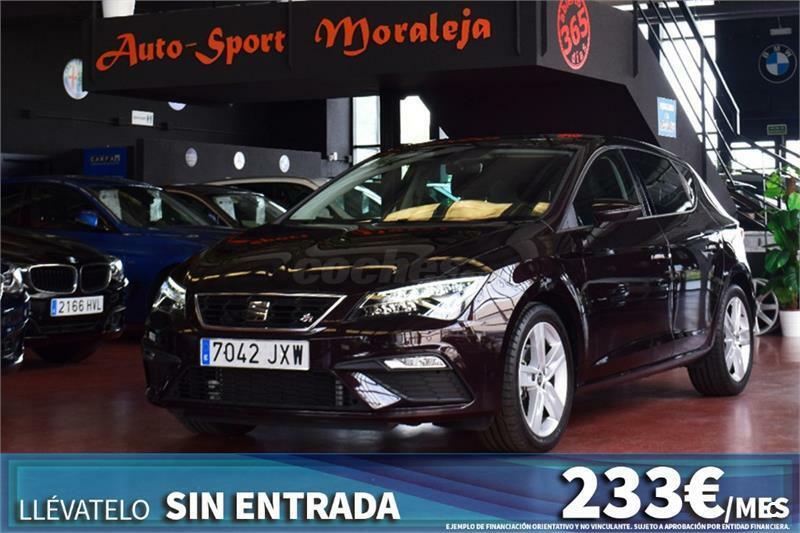 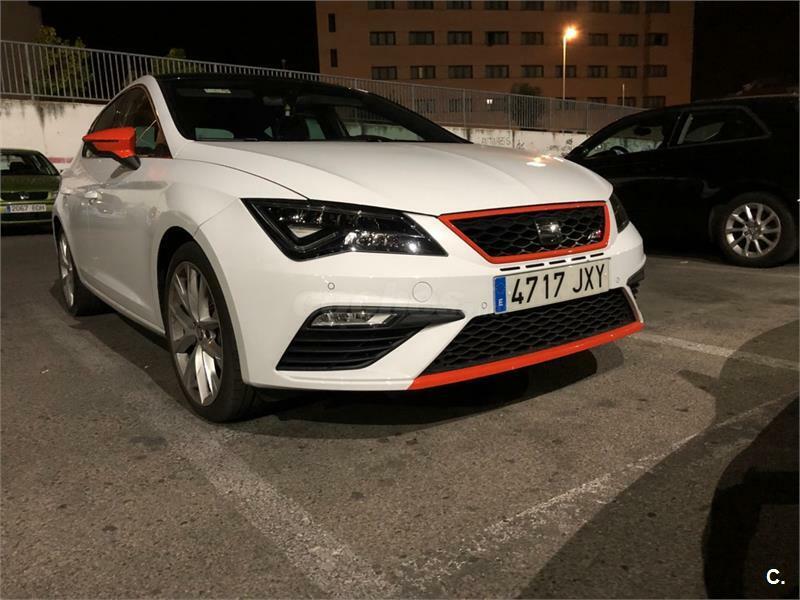 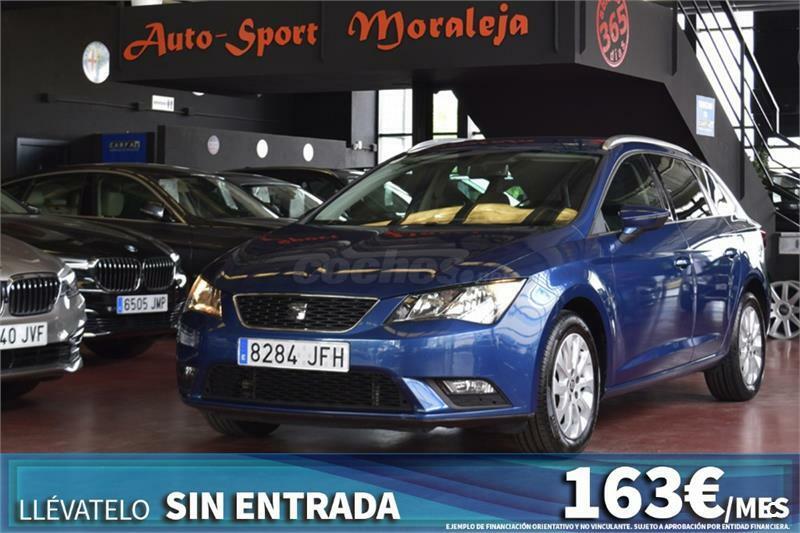 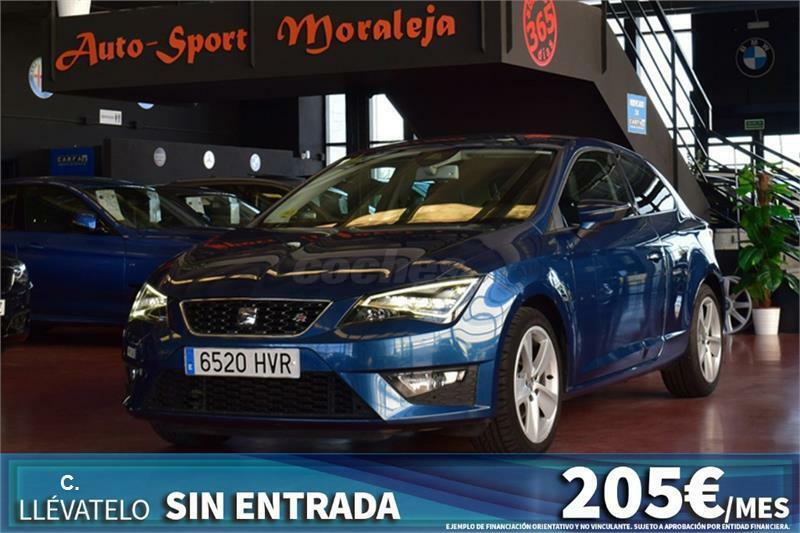 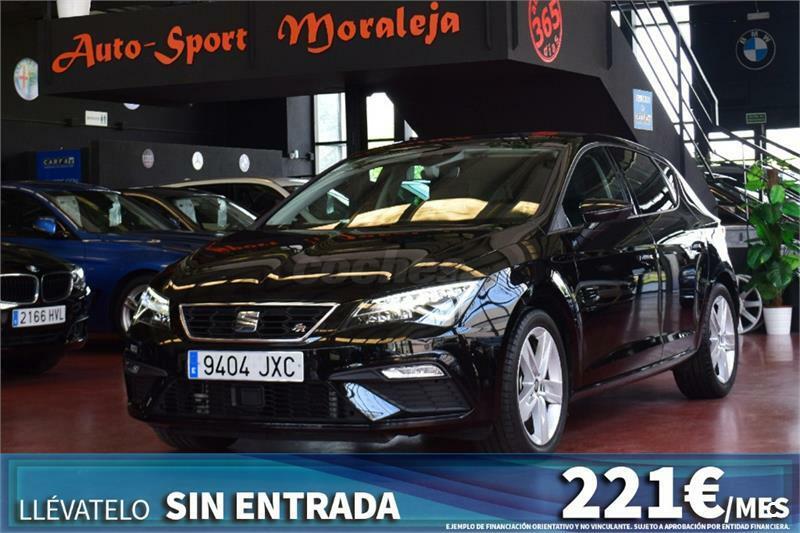 SEAT Leon 2.0 TDI 140cv DSG Sport 5p.